Architects design buildings/shelter of modest to complex form with careful study and consideration of the surrounding landscape, public spaces, large scale infrastructural and urban systems. A fashion designer is a creative and technical professional who designs clothing within a specific theme for a specific purpose and a specific market. Designers use both design and production elements (including color, typography, illustration, photography, animation, and printing or web design) to organize ideas visually to convey a desired impact and message. Industrial design is the fusion of art, business, and science. Industrial designers create the products we buy and use. Interior designers plan the layout and furnishings of an architectural interior or space. ...multimedia is the integration of multiple forms of media. 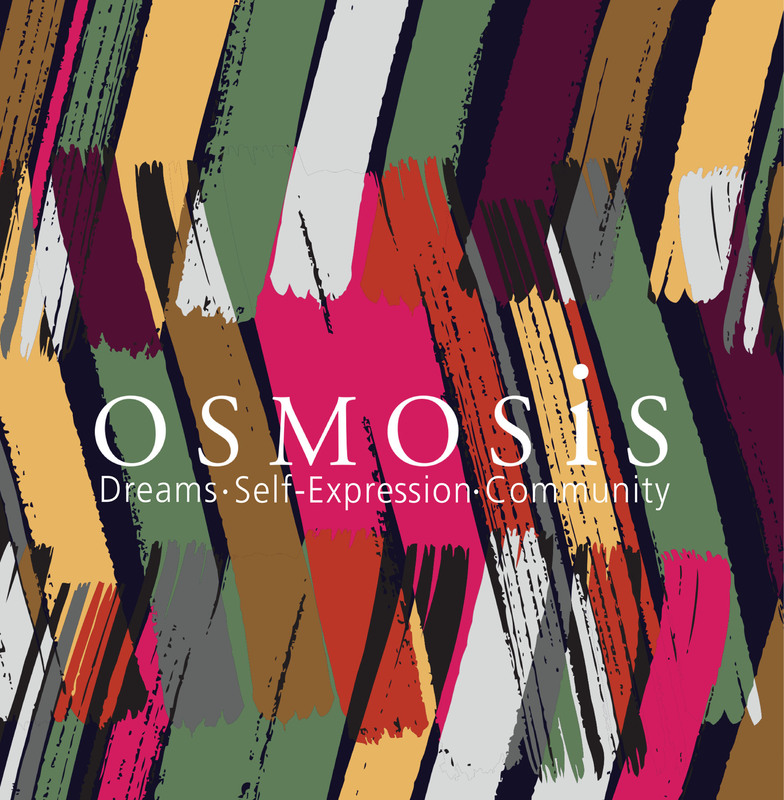 Named for the design visionary who connects our shared efforts and ambitions, this award is designed to bridge creative excellence identified in Osmosis minority youth programs with mentorship and financial support for college level design studies. ...involves the design of buildings, groups of buildings, spaces and landscapes, and establishing the processes that make successful development possible.